Hello to all. 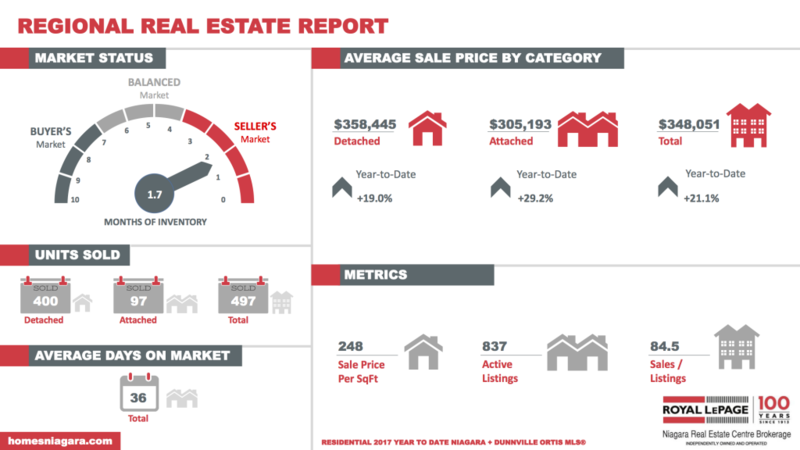 This new year is showing signs of a seller’s market already. This means that we will have a shortage of homes for sale throughout the Niagara region. Prices have increased significantly because of the demand outpacing the supply. If you need some advice on when to consider placing your home on the market, please consider this. The buyers are constantly in search mode waiting for new inventory. With our inventory being so low, often sellers are receiving either quick offers or multiple offers, sometimes resulting in offers coming in over asking price. This is great for the homeowner. It is crucial to know how to navigate through this process to ensure proper procedures are followed with the multiple offer presentation requirements. Please contact me for any additional information on how to sell in this brisk market.